G.S.M. 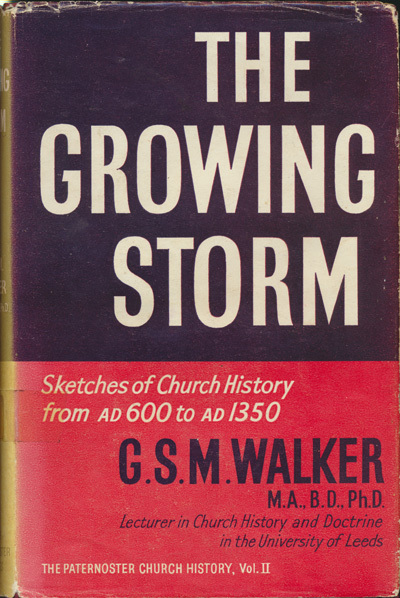 Walker, The Growing Storm. 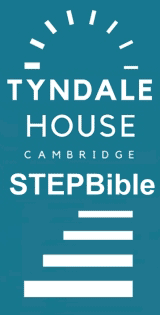 Sketches of Church History from A.D. 600 to A.D. 1350. London: The Paternoster Press, 1961. Hbk. pp.252.